Ideally located in the prime touristic area of Anuradhapura Town, Milano Tourist Rest Hotel promises a relaxing and wonderful visit. The hotel offers a wide range of amenities and perks to ensure you have a great time. To be found at the hotel are babysitting, tours, concierge, safety deposit boxes, pets allowed. 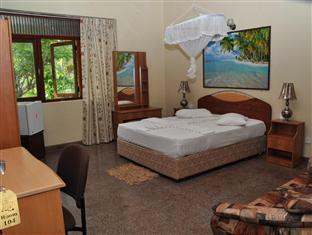 All rooms are designed and decorated to make guests feel right at home, and some rooms come with television, hair dryer, satellite/cable TV, washing machine, bathtub. Take a break from a long day and make use of garden. 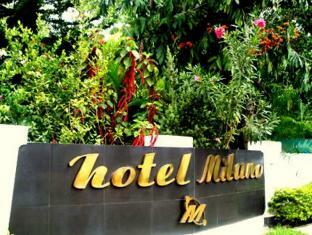 Milano Tourist Rest Hotel is an excellent choice from which to explore Anuradhapura or to simply relax and rejuvenate.